Bright, juicy, and very quaffable. Juicy flavors and aromas of brambly black berry fruit, currants, with a touch of spice and dark chocolate. Very gentle tannins and a smooth finish. Pair with sausage pastas, ragouts, beef, duck. This is a how-do-they-do-this-for-$8 wine. Bright, juicy and well balanced, this Bordeaux-style blend of 58% Cabernet Sauvignon, 39% Merlot, 1% Petit Verdot, 1% Malbec, 1% Cabernet Franc is just plain gulpable. Bright berry fruit, a hint of spice and a smooth finish make this a go-to every day wine. 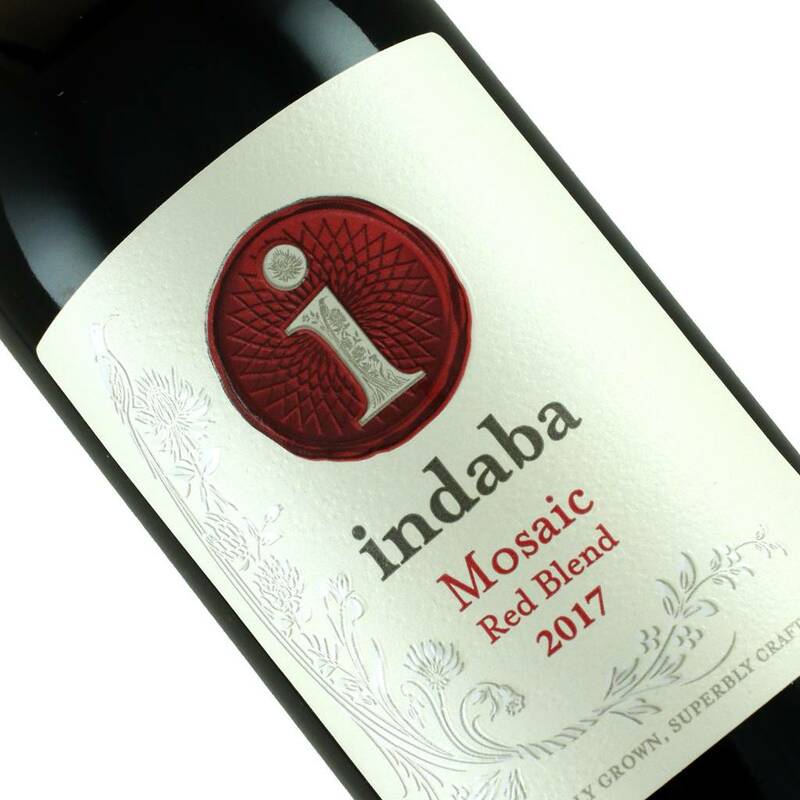 The South African wine story of extreme value for the money continues.